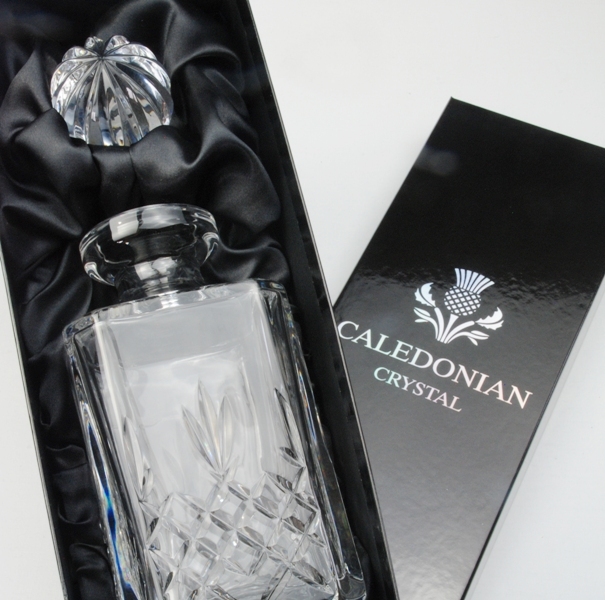 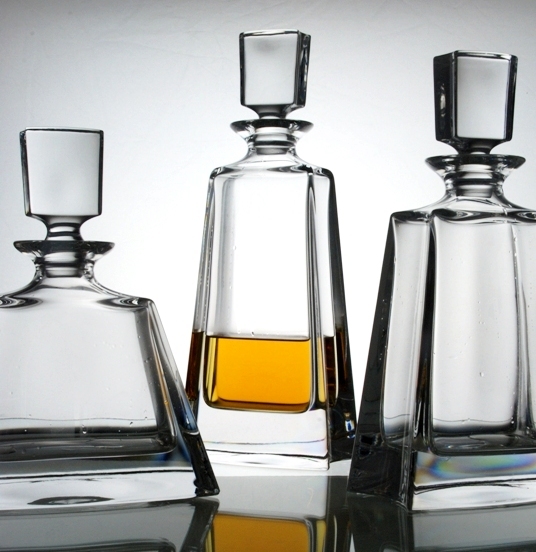 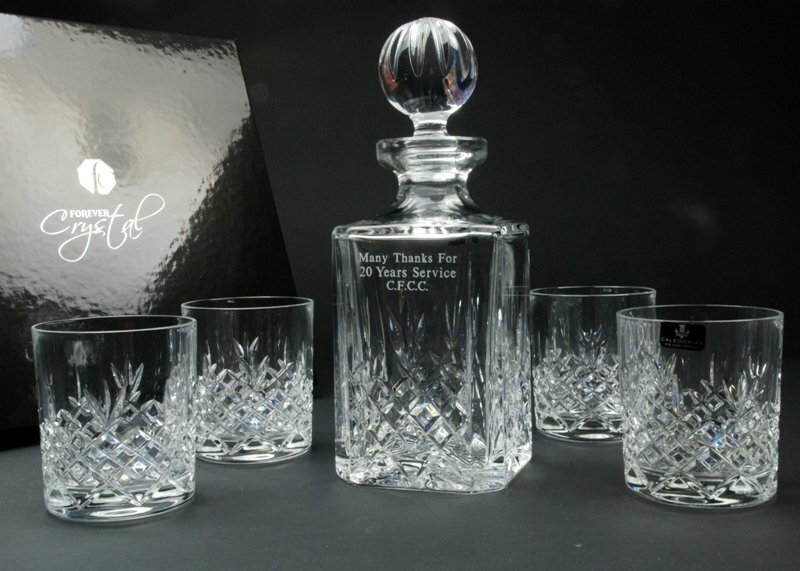 A high quality personalised 3-piece brandy decanter gift set crafted from 24% lead crystal. 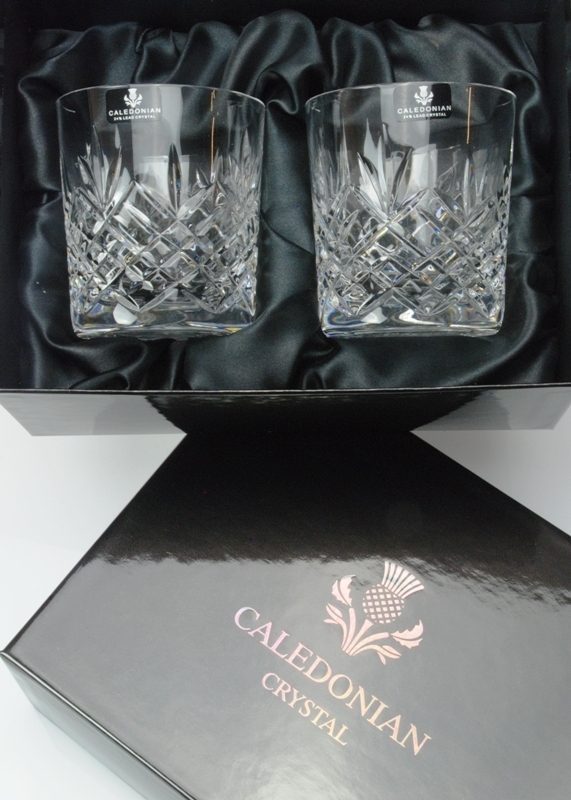 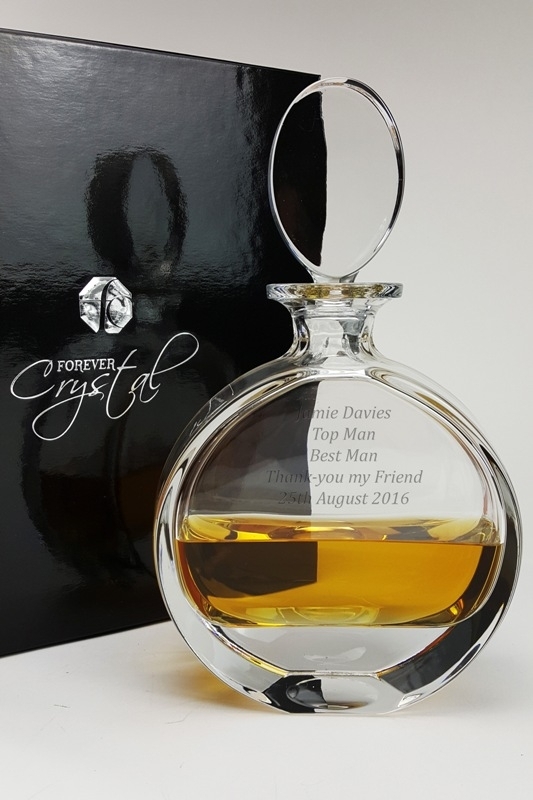 The personalised brandy decanter is accompanied by a pair of crystal brandy glasses to complete this lovely personalised set. 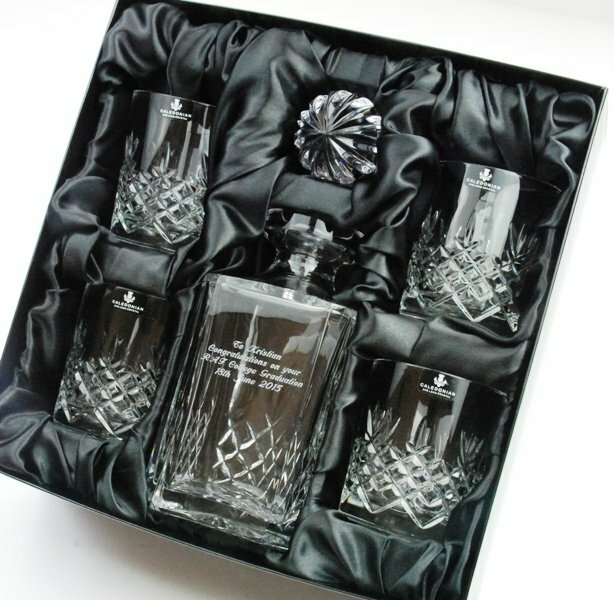 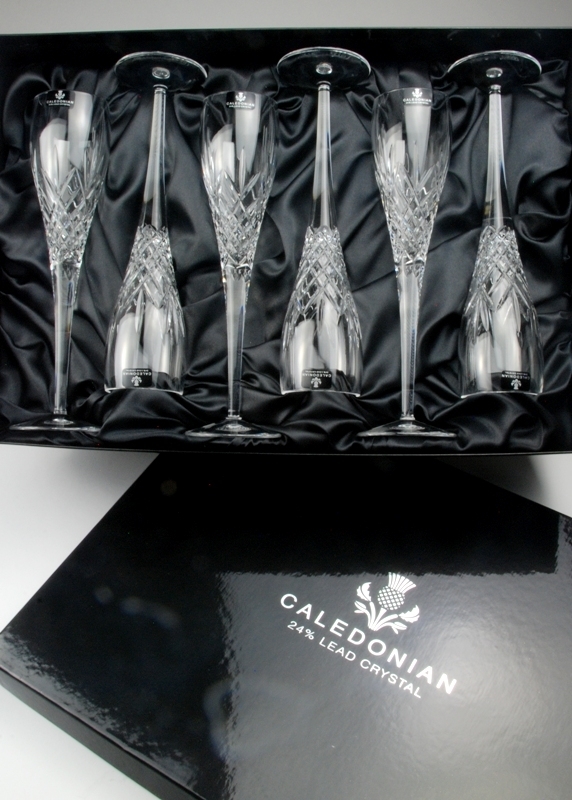 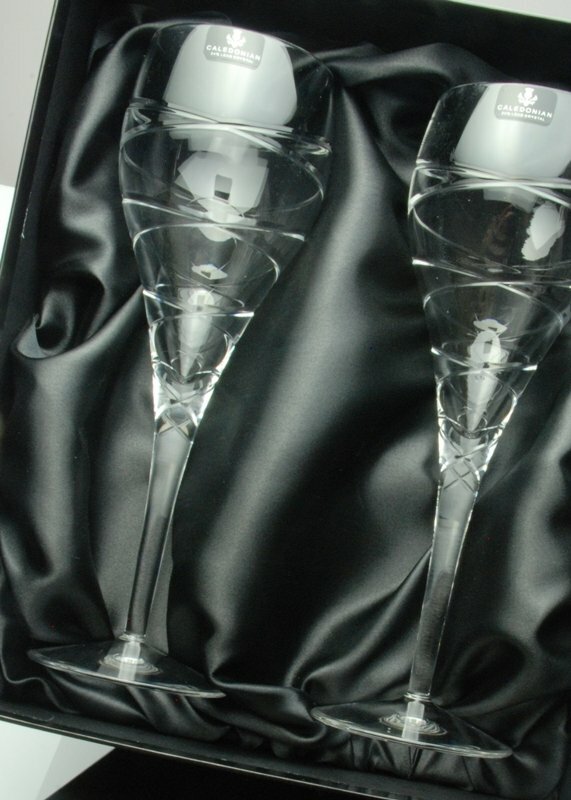 The 3-piece set is beautifully presented in our own Forever Crystal luxury black satin lined presentation box. 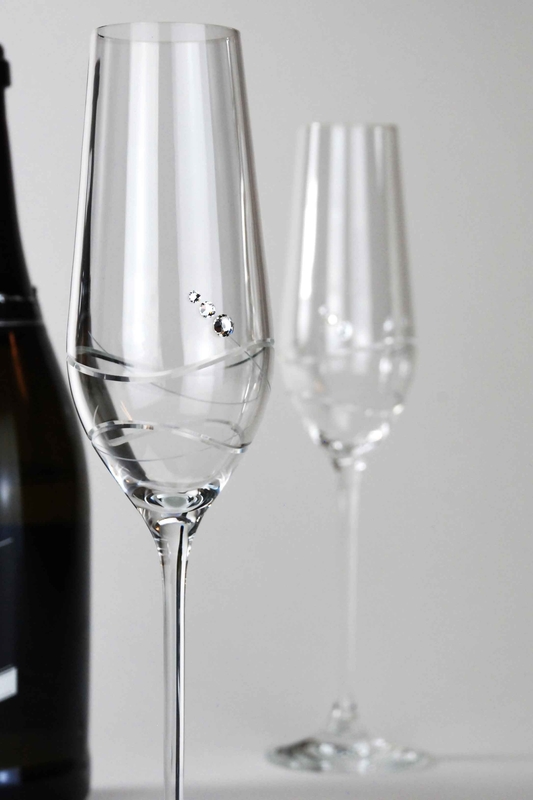 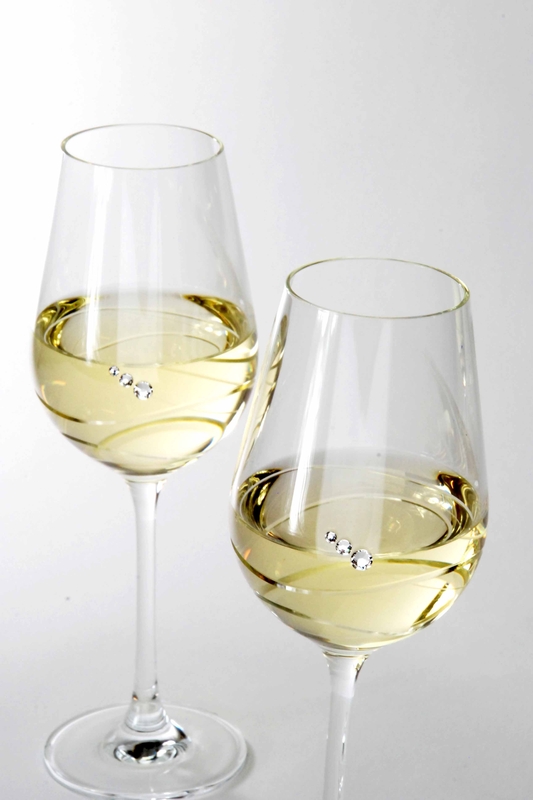 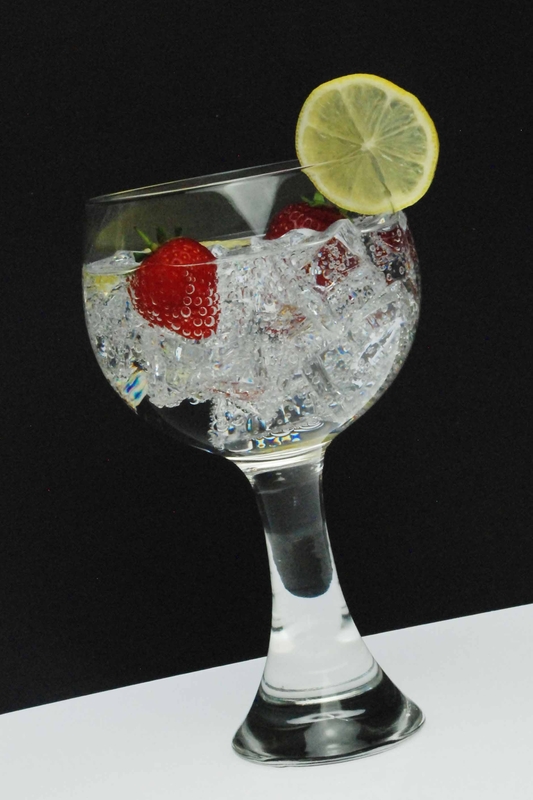 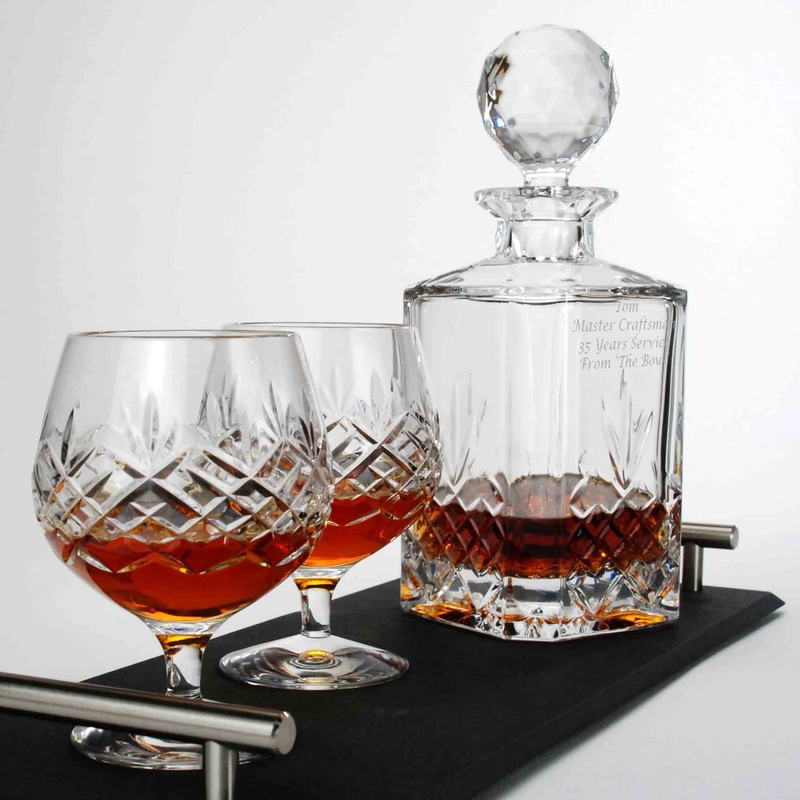 The square cut crystal decanter has a capacity of 680ml and the brandy glasses each hold 350ml of spirit. 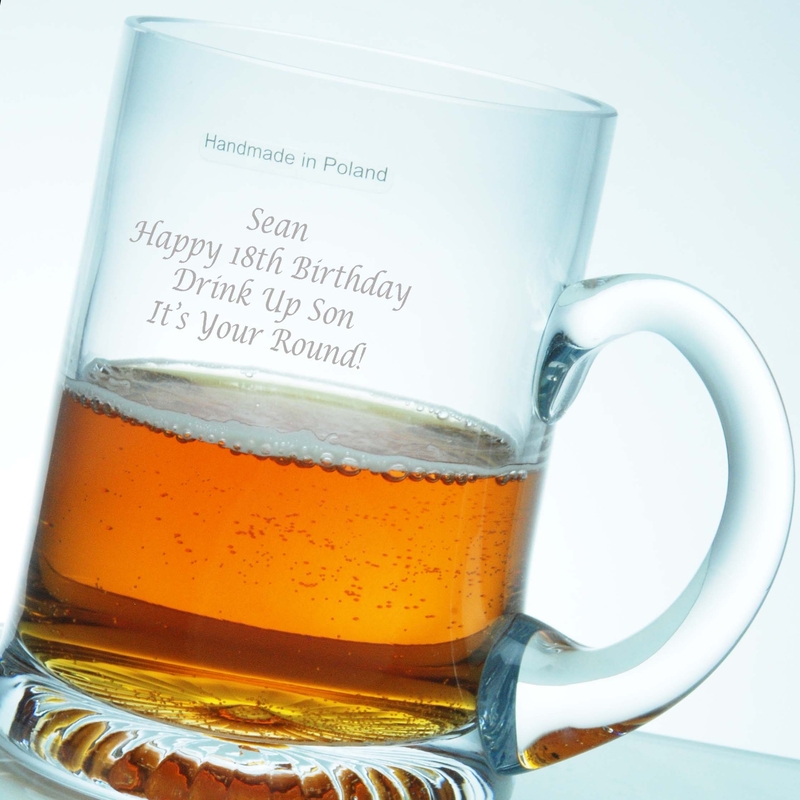 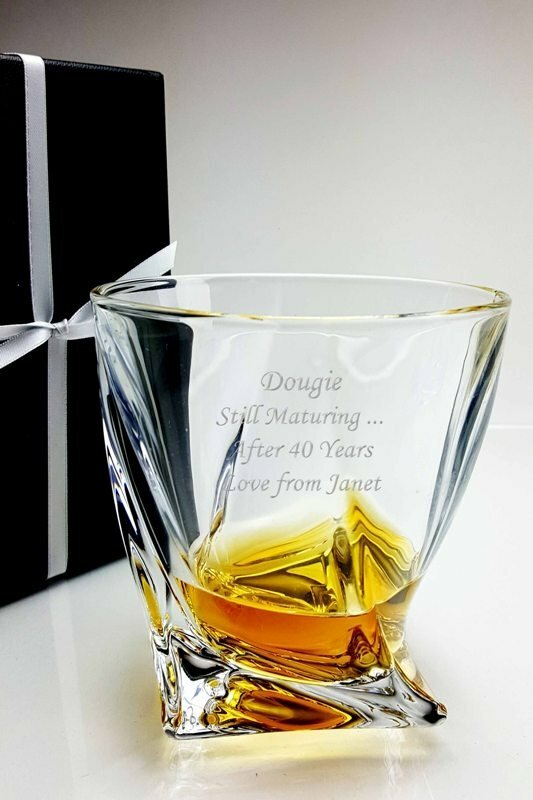 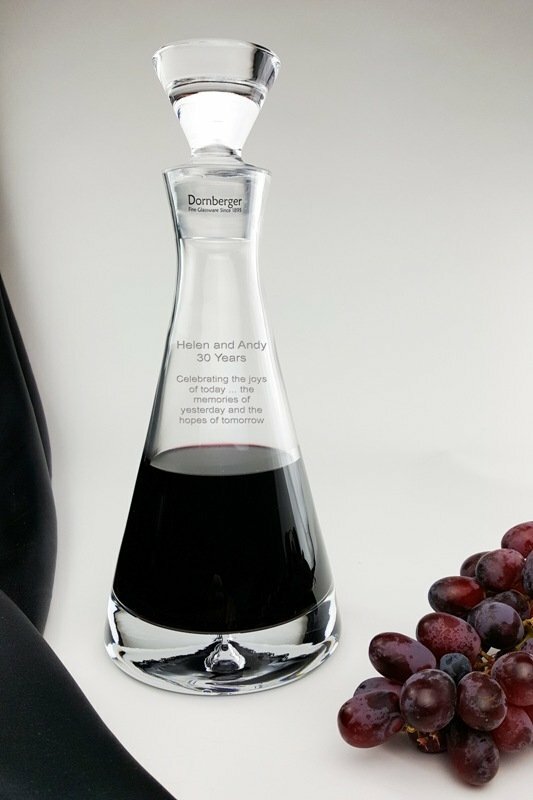 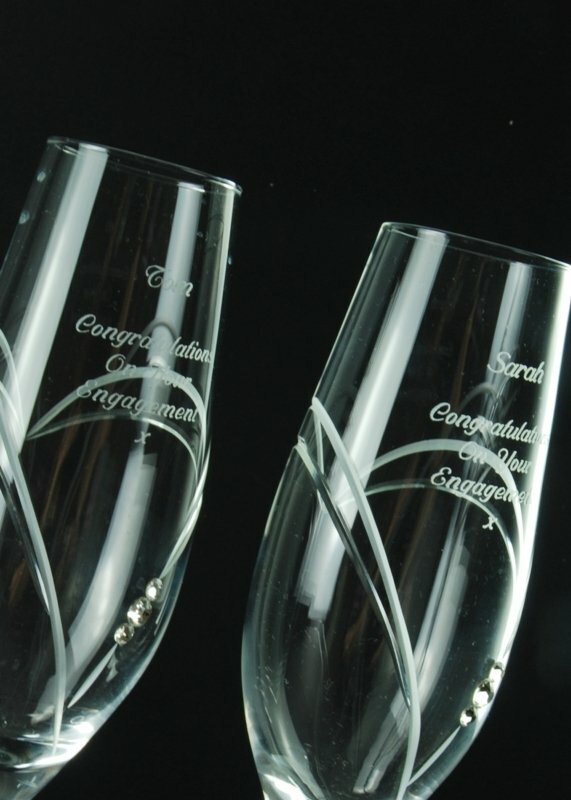 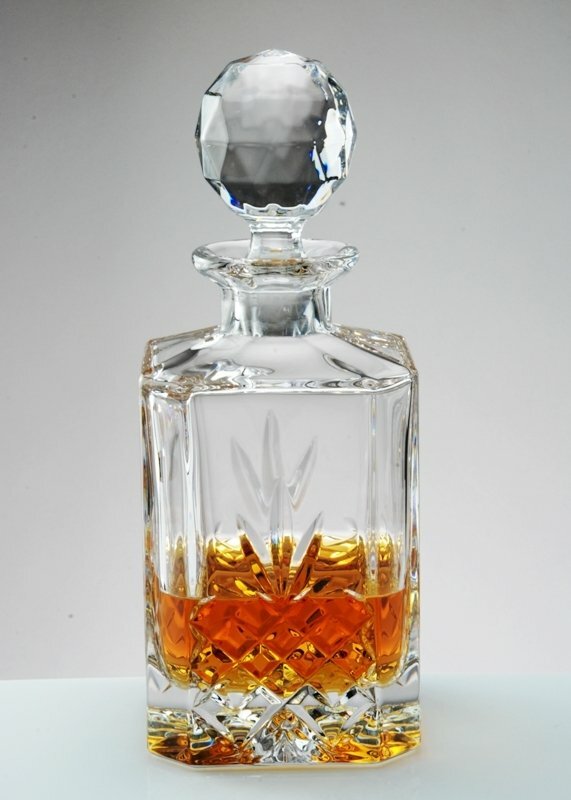 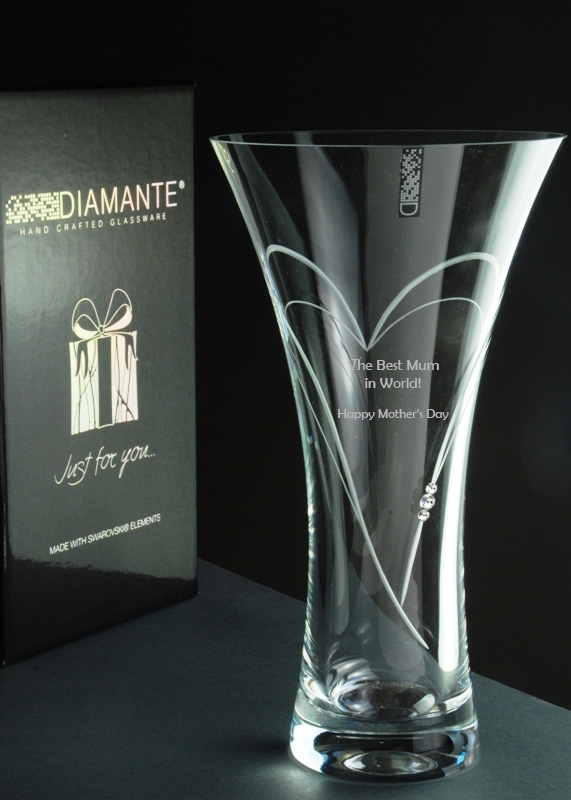 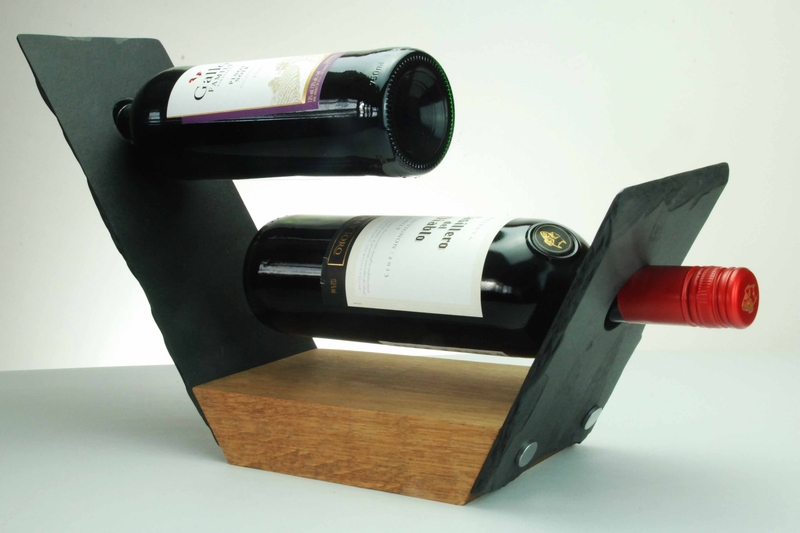 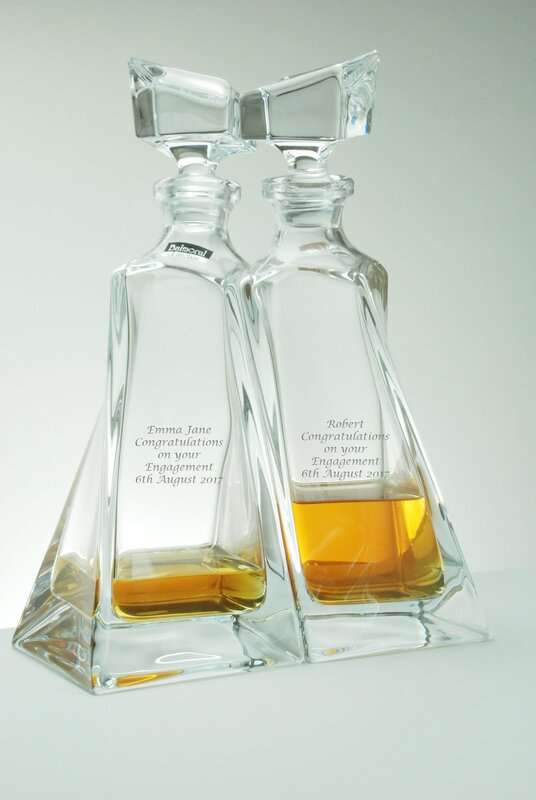 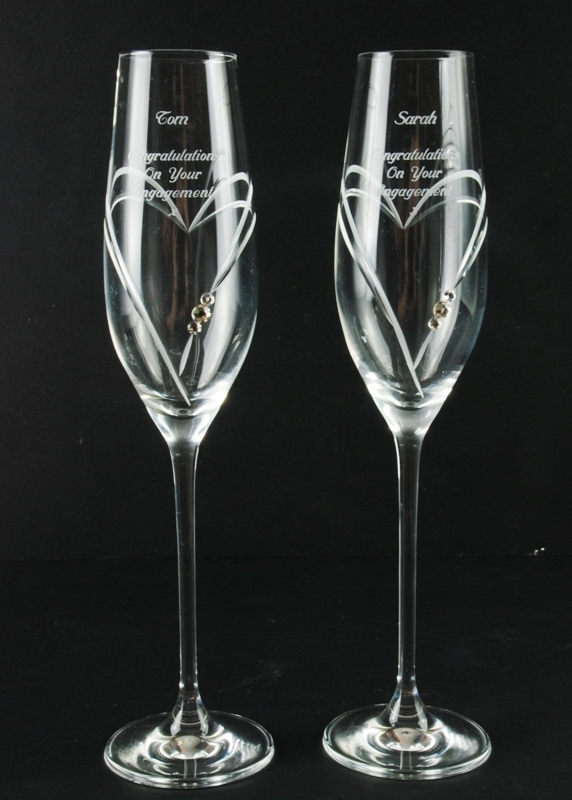 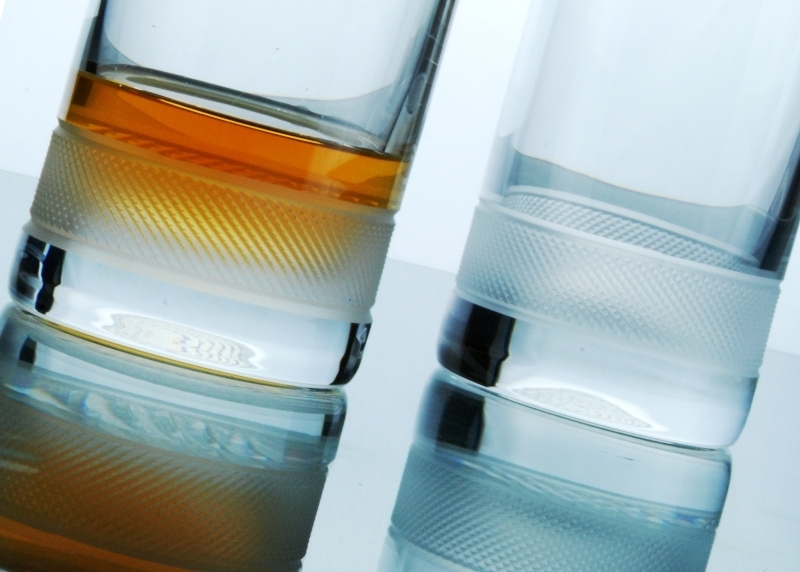 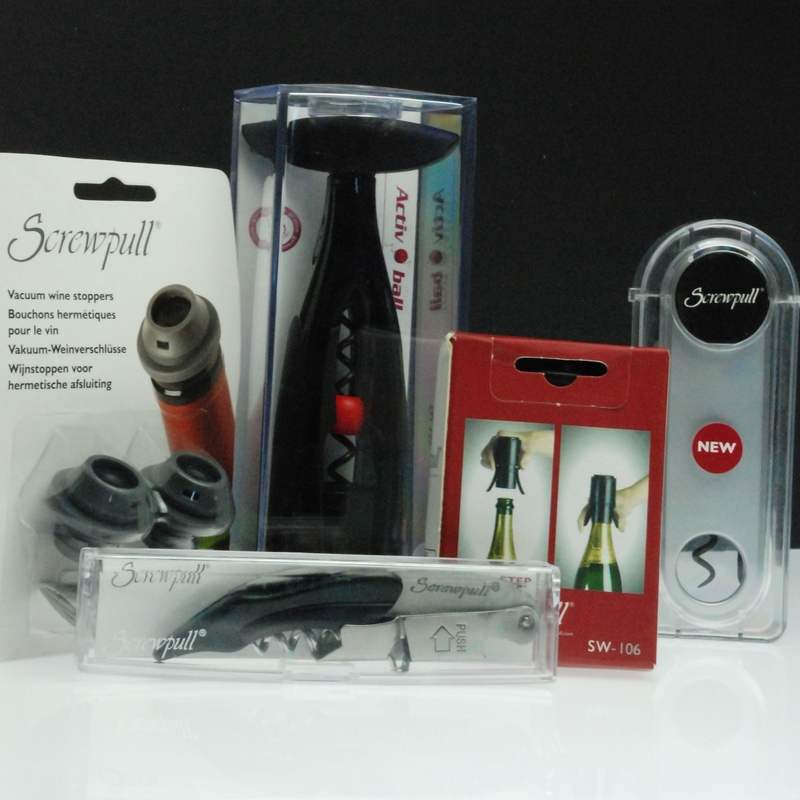 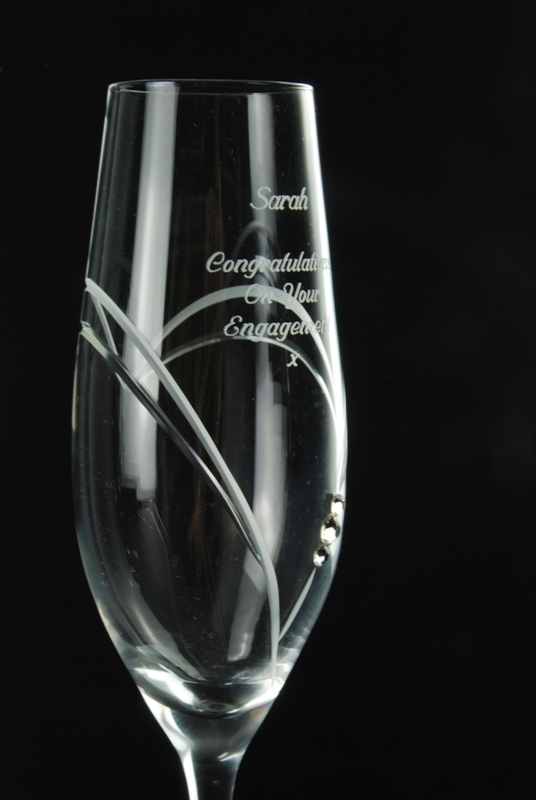 We can engrave the decanter with up to 4 lines, each with a maximum of 21 characters.